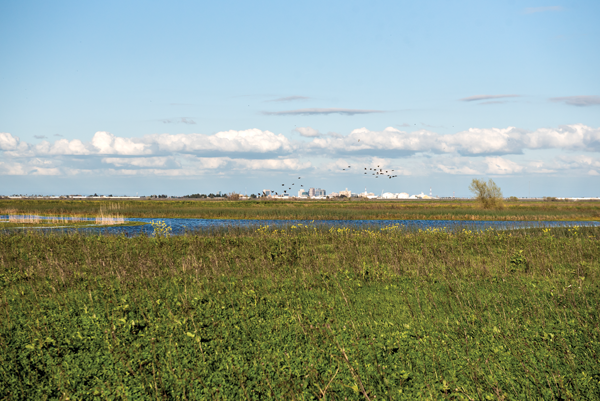 Home to some 200 species of birds, the Vic Fazio Yolo Bypass Wildlife Area–off of Interstate 80 by the causeway–teems with new life this time of year, creating opportunities to spot new birds and fresh blooms beneath a dynamic springtime sky. Grab some binocs and some allergy meds and oin a no-cost decent-led tour the second Saturday of each month. The next one takes place March 9, from 9 a.m. to noon.